Dark crime fiction. Brilliantly told. Soho Black Label Crime represents the most noir of our crime fiction offerings. These standalone novels may be separated by oceans and eras, but they are linked by their authors’ unflinching exploration of the human condition, and the sometimes firsthand knowledge that no matter how low you go there’s always further to fall. 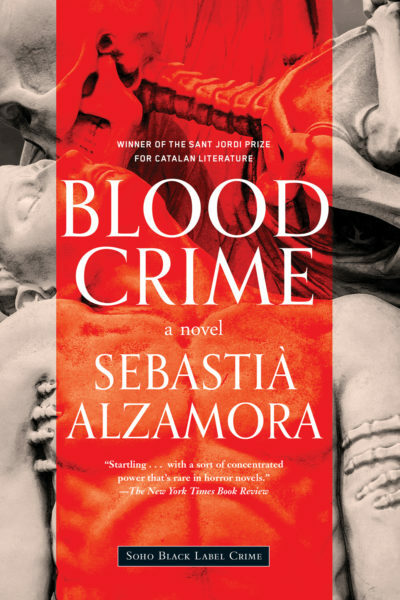 The evil of men is on full display in Sebastià Alzamora’s Blood Crime and although it is the Spanish Civil War that holds Barcelona in its violent clutches there is a darker and possibly unnatural power at work behind a series of brutal murders. Translated from the Catalan by Martha Tennent and Maruxa Relano. 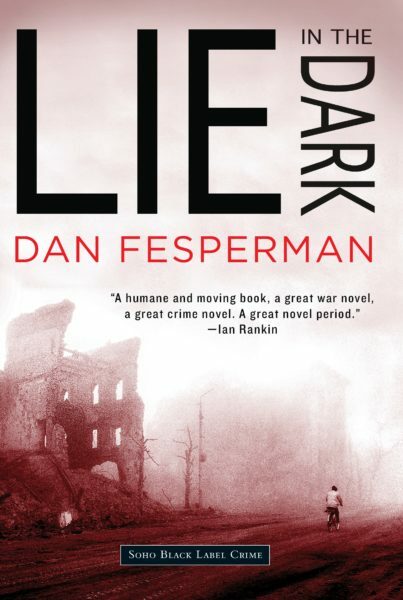 In Dan Fesperman’s Lie in the Dark, a deeply philosophical novel set during the horrors of the Bosnian War, a police inspector from Sarajevo ponders the point of solving a single murder amidst the overwhelming horror of genocide. 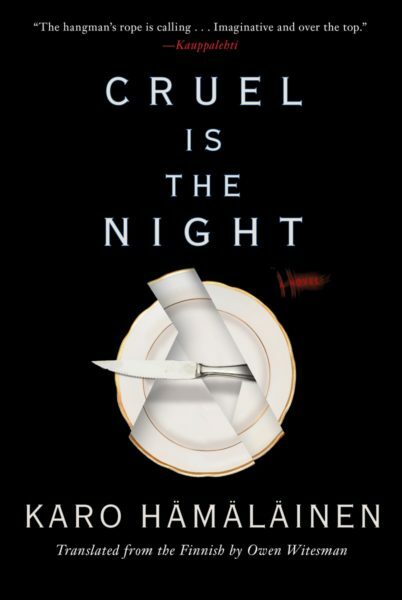 In Finnish author Karo Hämäläinen’s grim homage to Agatha Christie, Cruel is the Night, a reunion dinner in London proves the perfect opportunity for the airing of grievances and a cynical statement by a murderer. Translated from the Finnish by Owen Witesman. 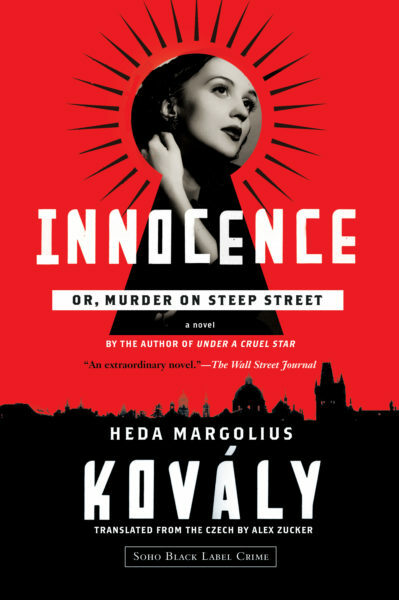 You are always alone and never unwatched in Holocaust survivor Heda Margolius Kovály’s soviet Czechoslovakian homage to Raymond Chandler, Innocence; or, A Murder on Steep Street, where a murder in a Prague cinema in the 1960s brings the widow of a disgraced politician back into the treacherous focus of the communist security apparatus. Translated from the Czech by Alex Zucker. 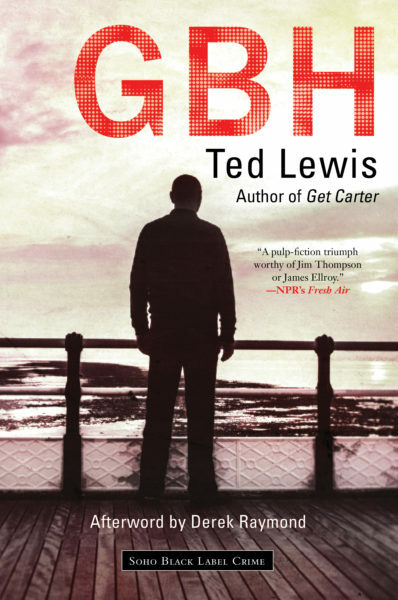 In Ted Lewis’s hauntingly strange novel, GBH, a London gangster flees to an offseason resort town to soothe his ailing mind and sift the ashes of his empire only to find that he can’t outrun a fate of his own making. 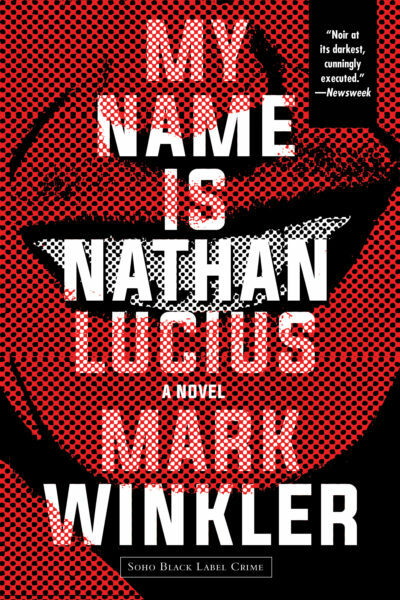 Makr Winkler’s My Name is Nathan Lucius asks how far would you go for your best friend? If she begged you to, would you kill her?